The annual March of the Living to mark Hungary’s Holocaust Memorial Day is dedicated to Jane Haining, whose unwavering devotion to pupils in her care led to her death in Auschwitz. 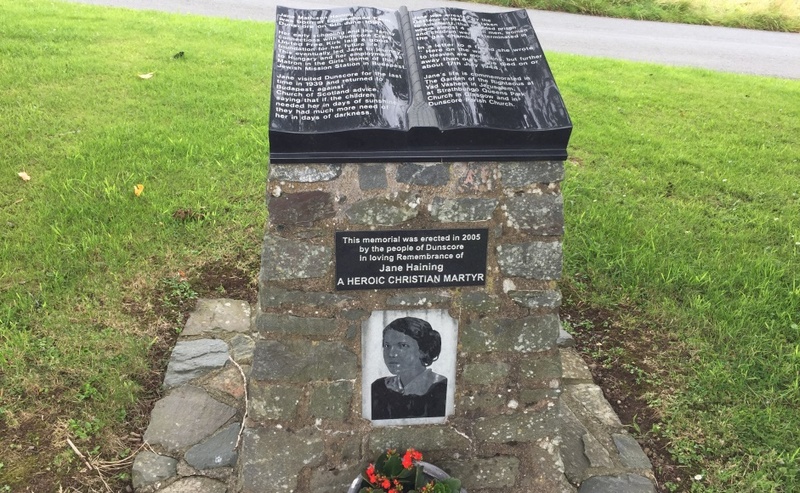 The farmer’s daughter from Dunscore near Dumfries has been described as a “Scottish hero of which Scotland, Hungary and the world can be proud”. The march by torchlight on Sunday evening is being led by Scottish Secretary David Mundell and Rev Aaron Stevens, minister of St Columba’s Church of Scotland in Budapest, will take part with members of his congregation. Accompanied by bagpipers, marchers will proceed along a street named in honour of Miss Haining towards the ‘Shoes on the Danube’ Holocaust memorial near the Hungarian Parliament. Memorial stones and flowers will be placed at the iron shoes memorial and a short film will be screened at the end of the march. Miss Haining was the matron at the Scottish Mission boarding school between 1932-1944 and many of the pupils, around 400, were Jews. She refused to return home after war broke out in 1939, despite advice from Church of Scotland officials, saying the girls in her care needed her in the "days of darkness". In 1944, Miss Haining was arrested by the Gestapo on eight charges, including working among Jews in her care. Former pupil Agnes Rostas, who witnessed the incident, revealed that her haunting last words to sobbing children were “Don’t worry, I’ll be back by lunch”. Miss Haining was eventually taken to the Auschwitz Birkenau extermination camp in Nazi occupied Poland where she died two months after arriving. Mr Mundell said: “It is a huge honour, and a great privilege, to be asked to lead the March of the Living to mark Hungary’s Holocaust Memorial Day. 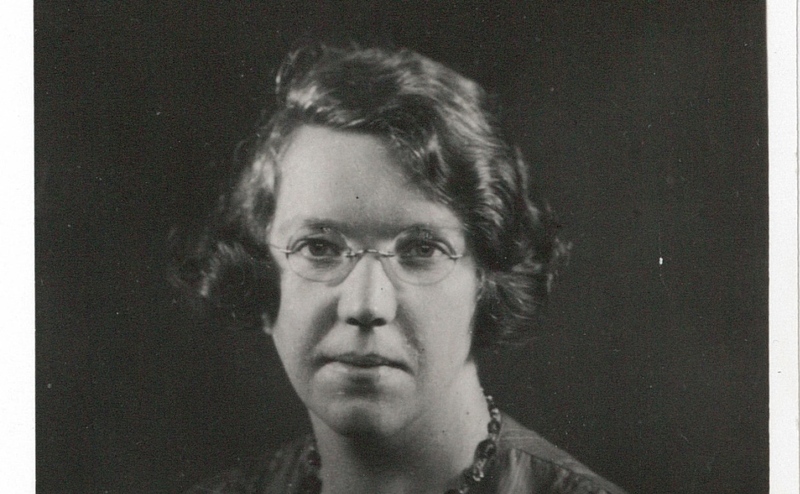 “I am very proud that the 2019 march will remember Scottish missionary Jane Haining. “An extraordinary, brave and selfless woman, Jane Haining sacrificed herself to protect Jewish schoolgirls in Budapest during the Second World War. “Her unwavering devotion saw her lose her life in Auschwitz 75 years ago, aged just 47. “She is a hero of which all of Scotland, Hungary and the world can be proud. Iain Lindsay, UK ambassador to Hungary, is taking part in the March for the Living, which also includes cultural events, school programmes, awareness-raising projects and exhibitions. 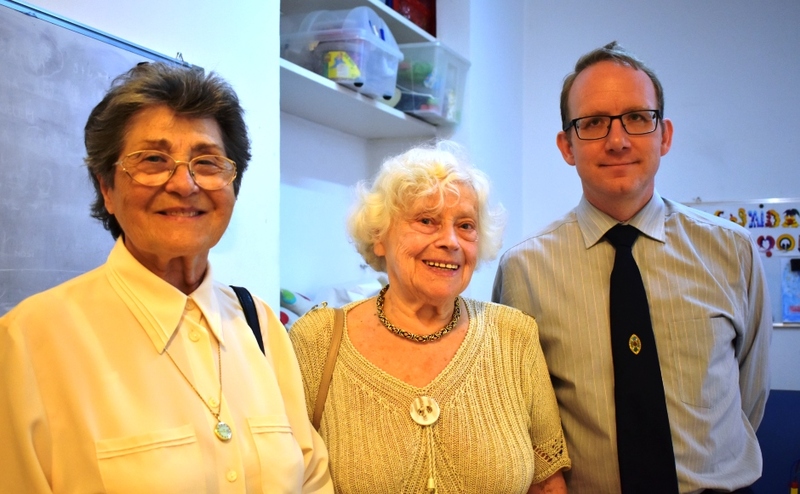 While in Budapest Mr Mundell also plans to visit the Dohány Street Synagogue, and join worshippers at St Columba’s Church, which is next to what was the girl’s school where Miss Haining worked. Mr Stevens said: “Jane Haining’s service and sacrifice shows that caring for people from different backgrounds in no way compromises our faith. “In fact, it just might be the fullest expression of it. "Since I’ve had a chance to hear women share their childhood memories of the Scottish Mission, I treasure every opportunity to pass on those stories. Later today, Mr Mundell is visiting Dunscore Church which is home to a heritage centre which, in part, celebrates the life of the “ordinary yet extraordinary” missionary. He will pay his respects to the kindly but strict “mother figure” matron at a cairn in her memory which stands near the building. The exhibition inside the church features photographs, letters, documents and other personal effects relating to Miss Haining, who was a Dux of Dumfries Academy. A new book called Jane Haining – a Life of Love and Courage by Mary Miller was published this week. 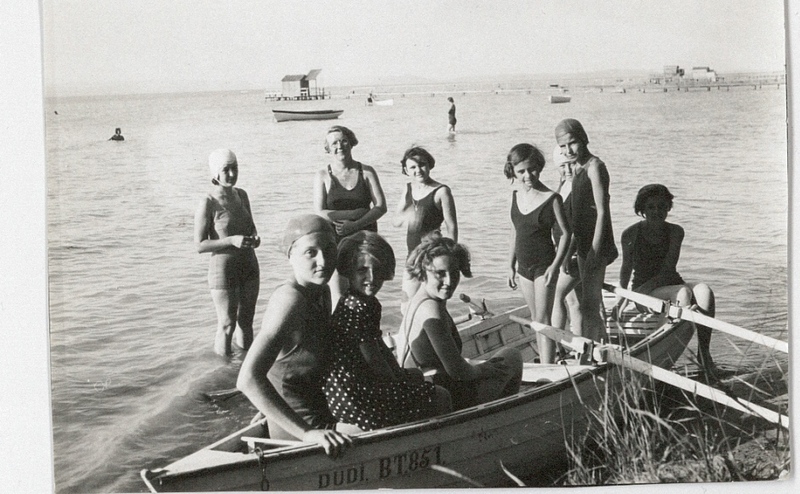 It reveals that during the early war years as the real threat against the Jews became apparent, Miss Haining helped Hungarian women secure jobs as domestic servants in Britain to escape the Nazis. 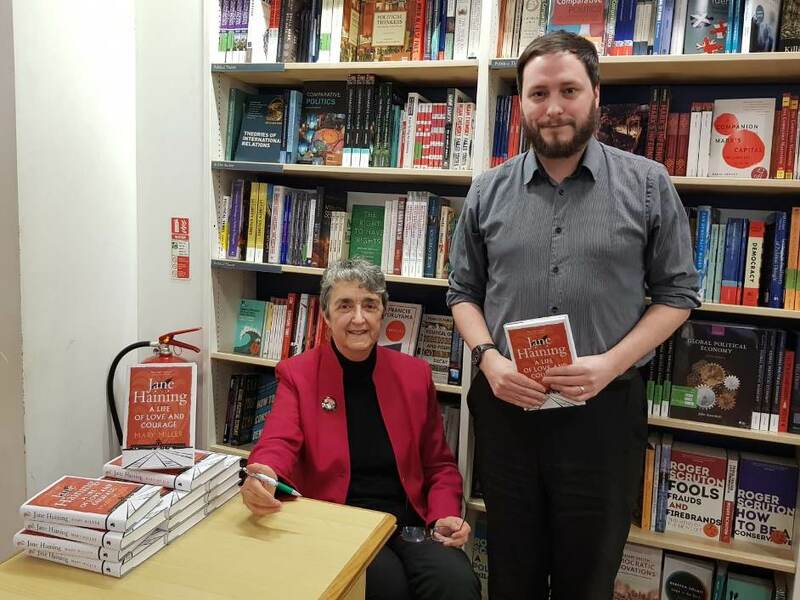 On Wednesday at a book signing in Edinburgh, Mrs Miller gave a copy to Robert O’Brien, the former Sunday school teacher’s great nephew. His grandmother Agnes was Miss Haining’s half sister.